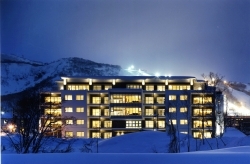 Niseko Central is the premier accommodation provider in Niseko-Hirafu, the heart of the greater Niseko area. 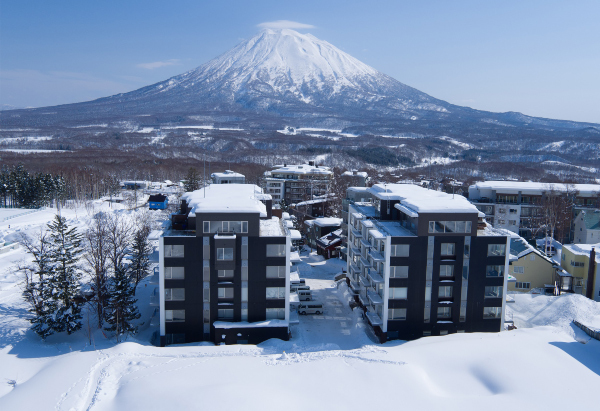 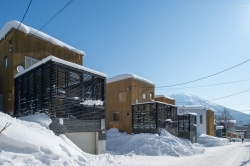 We have been managing quality accommodations in Niseko for over 14 years and are the market leaders in relation to product, services and service delivery. 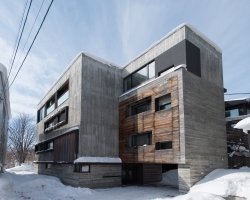 Our unique portfolio of contemporary properties offers comfortable interiors and great design and finishes. 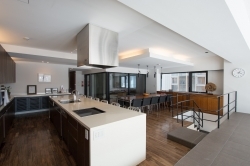 Today, we manage and market 170 luxury condominiums and resort homes to suit all customers’ different needs. 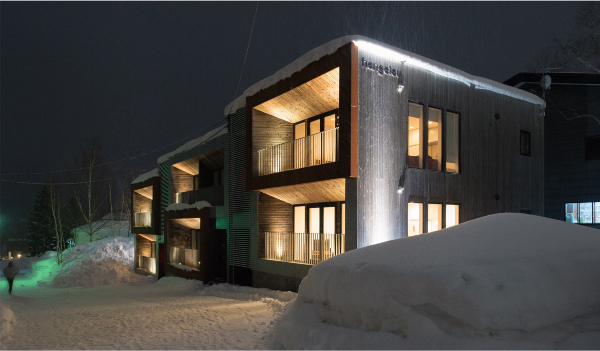 We continue to be the go-to hospitality provider for the Niseko area and our passionate staff always strive to provide exceptional experiences for every guest, with the highest levels of personal service. 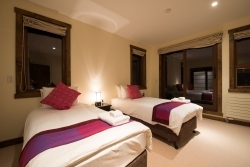 Latest offers and discounts available on our website. 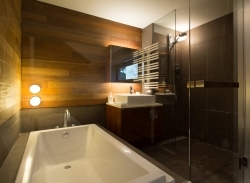 Book automatically online or send us an email for a quote or more information.